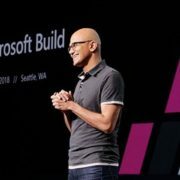 Microsoft annual developer conference Build 2018 was held and announced a new tool called Microsoft Layout. 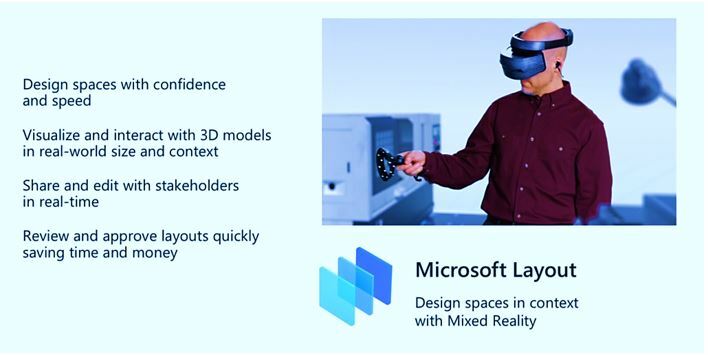 Microsoft Layout is a tool for MR developers to use HoloLens to design space for customers. 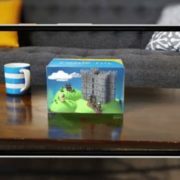 Whether it is office design or industrial customers, Microsoft Layout can place 3D objects in real-time anywhere in any location. Once the developer has created the model, the user can view it, share it, and edit it, helping to simplify the entire process and save time. 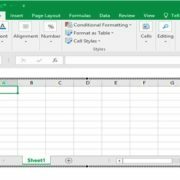 In addition to the benefits of MR, Microsoft Layout is also applicable to VR. VR headsets such as Windows Hybrid Reality are much cheaper and cost-effective, so developers use HoloLens to create hologram models that customers using VR devices can still view. 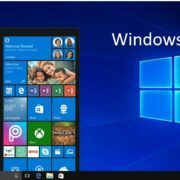 Microsoft Layout supports HoloLens and Microsoft VR Heads-Up, designed to help large enterprises create virtual layouts for large devices to ensure that the device is suitable before purchase and installation. The application also supports contact with users by creating virtual layouts, facilitating collaboration, and discussing and editing in real time.